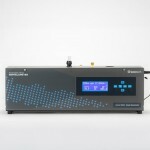 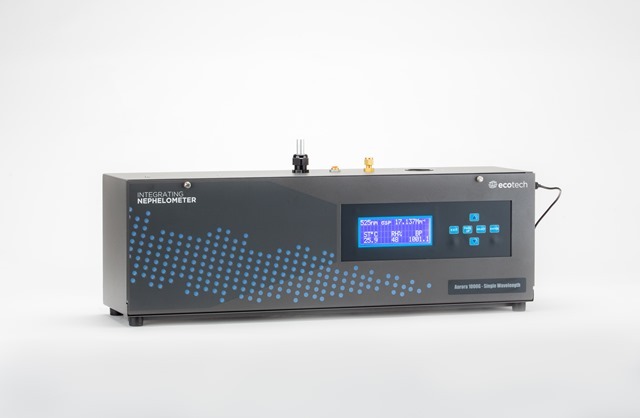 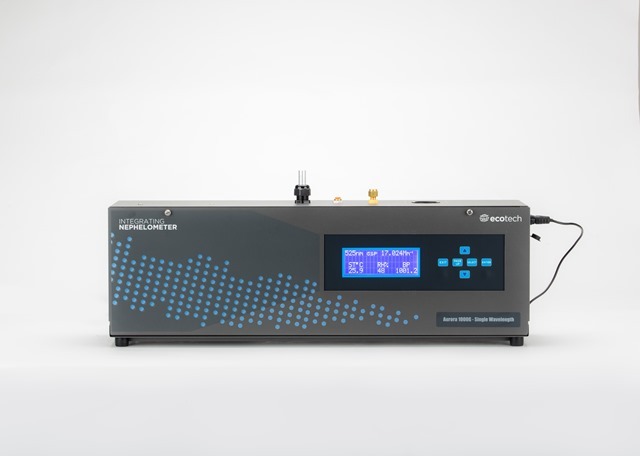 Easy to use and maintain, the Aurora 1000 lowers the cost of ownership for aerosol light scattering, visibility and particulate monitoring instrumentation. 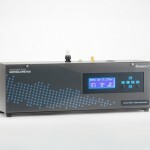 The Aurora 1000 uses a single wavelength LED for light scattering coefficient and visibility measurements. 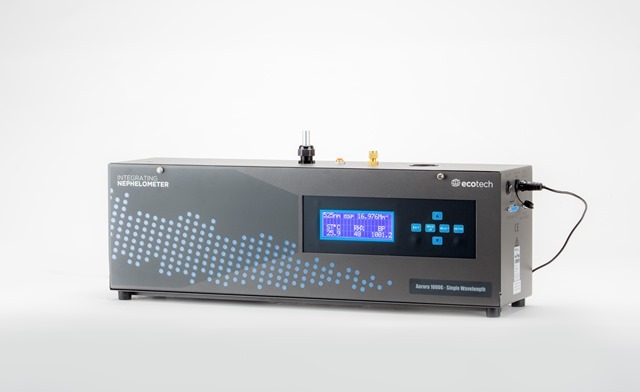 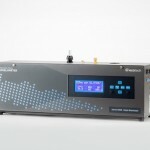 Ecotech, through collaboration with globally renowned atmospheric research institutes, now provide the scientific community with the most advanced commercially available nephelometers.